So, here we are. 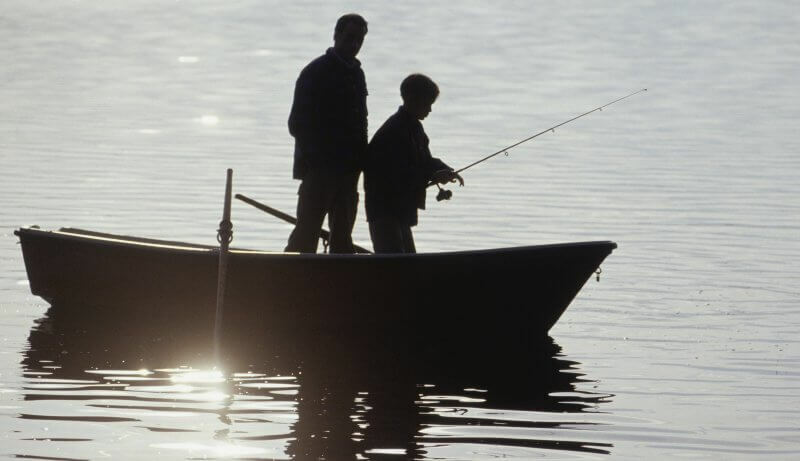 You’ve made it through your first summer of serious research and development concerning your progress in the art of angling and now, instead of getting better, things seem to be getting worse as results go and the days are getting shorter. Don’t feel like the lonesome stranger. When it comes to ‘strange’ nothing quite beats September. It’s what a lot of the pros call the ‘Tweener Month”. And it’s for good reason. In the depths of summer we could look at the weather and find a pattern to approach it with; that would last for days. In September, you must be prepared to change up by the hour. The water is in flux. The bait is quite the same. And if you factor in a bit of change in the weather, even wind direction and speed, things can get downright frustrating if you’re not paying attention. First, let’s look at the quarry. From top to bottom there is one all-encompassing factor that will affect the position of what you target. That factor is oxygen. There are so many elements that will enhance the lack of same or, the presence that ensures action that keeps you focused. Rain is a miracle drug for aquatic habitat. The benefits are innumerable. Not the least of which is its ability to inject oxygen and nutrients. 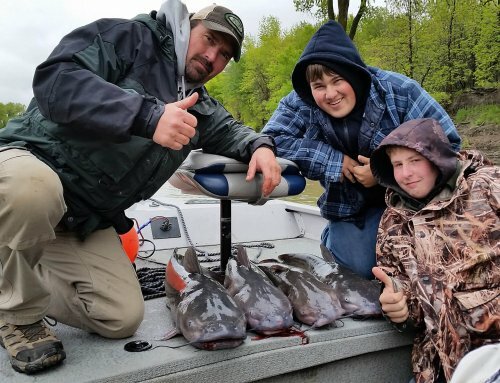 A serious lack of rain, (which is usually the case throughout the dog days leading into September) and the game fish become lethargic and deep. They are seeking the coolest water possible where the suspended oxygen provided them will be at its optimum level. Depending on the body of water, this could be fifteen, twenty, even thirty feet down. Remember, fish will not expend energy unless they gain it. In low oxygen they cannot afford to go chasing about…so, they sit. Infuse a bit of rain and all bets are off. The surface is now transformed offering what all life requires. The run-off areas are clouded with microbes of every sort that draw larger predators, the first being minnows and shad. This factor alone cannot be overstressed. Obviously, timing is everything in these instances. There is something special about being in a spot after a September rain and witnessing a feeding frenzy in which the water literally boils from the activity. Being there is a trick that none can master. It’s a roll of the dice, most especially in the ‘Tweener Month. But, you can improve the odds to your favor by educating yourself to some simple rules we discuss here. To do that, let’s back up for a moment. Before that storm approached bank anglers were pretty much out of luck unless they knew the secret of which I refer. They would have to stick to moving water of one sort or another. Below dams would normally be the most obvious location to find them late in the summer. As the water comes through, no matter the dam’s construction, it becomes oxygenated by mechanical processes, which could even have a cooling affect improving chances all the more. Another likely location would be in the tails of rapids or behind water rushing over a dead fall. On a lake…any fall of water into a body of water will create an oasis so look for them in all their forms. It could be as simple as spring water seeping from a limestone outcropping to a mechanical aerator in a farm pond. If all these are lacking the prey of which you seek will be as deep as they can get. Now, comes a wonderful, early-fall rain and everything is transformed in an instant. The most injurious winterkills occur after a dry autumn. There was a lack of oxygenation before the freeze and once ice formed the rest was elementary. A large fish kill is to me, one of the saddest occurrences in nature. Obviously, small and shallow ponds create the worst instances of this. So, in the ‘Tweener Month: find the rain, find the oxygen and you’ll find the fish. But, it hasn’t started raining, yet…now what? Well before the front arrives there is always a shift in the wind. If you watch for it and get in position at the proper moment you can take advantage of this phenomenon. As the wind charges the surface it begins to surge towards the far shore and when it breaks there, this immediately charges the water with several things. The two most important are nutrients and oxygen, once again. The bait fish that have been compelled by aid of that same wind move up to take advantage of both and between the shore and the shallower water, this limits their escape routes. The bigger predators are all too happy to capitalize on their mistake. The most difficult portion of this approach is that the wind is now in your face. It can be aggravating in the extreme trying to determine what to throw in an effort to keep your line out of the wind. Don’t leave anything to chance; try everything you’ve learned while remembering that it’s easier to stay in contact with your lure with lighter line and never is it more the case than when facing the wind. 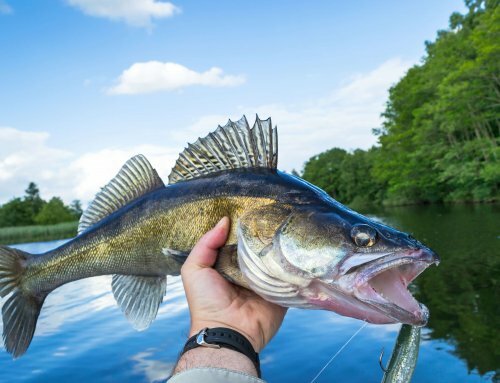 If you do not have lighter line available, you will just have to contend with the fact and stick to the larger baits, which can inhibit your presentation options. Braid can be helpful in these instances, but the cost far outstrips any benefits if you’re trying to get through your freshman year of study. I thought it best to warn you in advance because there are some who will swear by the stuff. If you’re going to use it, make sure to have a veteran close by your side. Let’s regress even further. You’ve arrived for the day and the wind is…not. Where to start, you might ask: the most likely locations must afford oxygen and structure. Unfortunately, except in the case of moving water, the locations for the shore angler are quite limited at this point. Most cases, the targets of choice are deep and usually suspended around deadfalls and brush piles; things of that sort that they treat as a security blanket—this is where they feel the most comfortable and jigging straight down to them can be the only effective means to reach them. Sneaking up on these fish can be frustrating in the extreme. Heavy line and a stout heart are required here. You want to appear to be the fledgling bait that wandered too far from the nest. 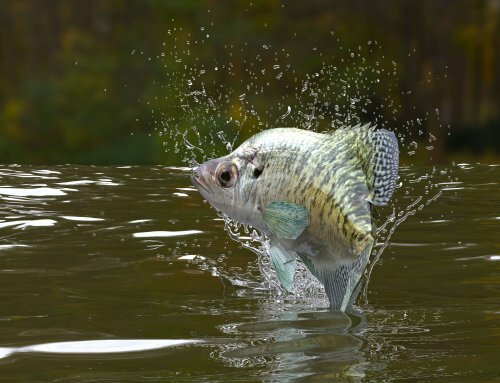 Dance in front of a fifteen-inch crappie, or a five-pound channel cat and you’d better be hanging on tight! The trick remains. Where is the oxygen at its most optimum for their survival? The only thing is to remember the two-foot rule. As you begin to jig, these predators will be looking up, not down. They will also feed up and not down. And, they most likely will adhere to the two-foot strike window as if their lives depended upon it, which it most likely does considering the amount of oxygen and their attempts to take advantage of a depleted supply. It is important to know your reel; with one turn of the handle, how much line is taken up, or let out? This can be a great time to learn how to use the anti-reverse switch. Turn it off and let out one turn of the handle. Turn it back on and twitch for a minute or two. Nothing? Turn it off and let out another turn, and so on. As you can see, this can be time consuming not to mention, frustrating. 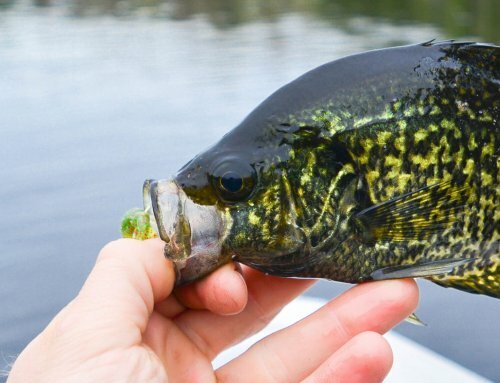 Are you using the right bait? If you were using minnows or their imitations it would be hard to improve upon your choice in this instance. The clouds of these morsels during the heady days of summer are over and the big guys on the block, who’ve been around the block several times, know it. Forage is coming out of its infancy, those that have survived thus far, and the competition for your target’s attention can be great. Don’t allow the frustrations a foothold. Keep thinking, sniffing the wind as you tie on the next presentation in an attempt to find a pattern. Remember, things could change in an instant and you allowed your patience to dictate the outcome of your day that just so happened to fall in between the change in patterns. 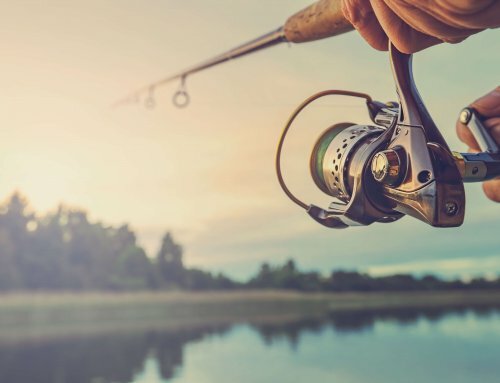 You are now a ‘tweener angler with knowledge you’ll take into the October bite that will lead to payoffs that will lead to great fish stories and tantalize your interest for years to come. I hope I’ve answered a few of your questions and created more, that only you can answer, as you deal with your ‘Tweener Topics.